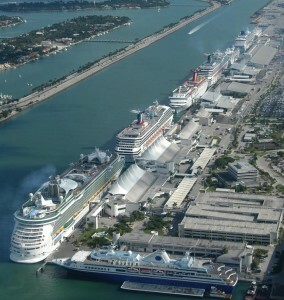 The size of the cruise ship is one of the key factors when a person decides how to spend his or her vacation. During the years, the cruise ship industry has dramatically developed due to its major part in the tourism industry. The tendency is building larger then the biggest cruise ship. The big size comes with more features, more opportunities for entertainment and lower prices. The idea of a cruise ship transforms in time and the ship industry tries to answer the demands. As of 2010, the biggest cruise ship in the world is the Oasis-class Allure of the Seas operated by Royal Caribbean International. 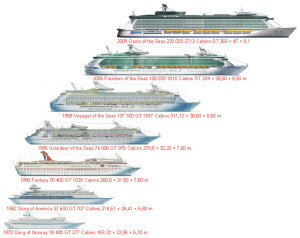 The ranking for the biggest cruise ship is done taking into consideration their overall length and their gross tonnage. In the middle of 19th century the main passengers ship purpose was transferring people across the Atlantic. The then biggest cruise ship had an amenities like onboard electricity, there was no luxury or show program. The first cruise ever in the history has often been stated to be the two month (from 22 January to 22 March) Augusta Victoria voyage in the Near East and the Mediterranean in 1891. The first biggest cruise ship had a capacity of 241 passengers. In 1900 came the first ship exclusively built for cruising. Her name was Prinzessin Victoria Luise. The general manager of Hamburg-America Line, Mr. Albert Ballin, designed the ship. She was the biggest cruise ship with overall length of 124 m.
The shipping industry noticed that a transatlantic crossings was four-day-long at least. The companies tried to attract more passengers by adding different luxuries. This was the era of RMS Titanic. She was the biggest cruise ship in 1912. She was built by Harland & Wolff with length of 269.06 m and cost $7,500,000 (£1.5 million). RMS Titanic sank after a tragic accident on her maiden voyage but there is a current project of her recreation by the Australian billionaire Clive Palmer. The new Titanic 2 ship will be ready in 2016. In the early 30s of the 20th century Adolf Hitler, the Nazi leader, helped the developing of the cruising industry. He tried to unite the nation by giving holiday packages to German workers. 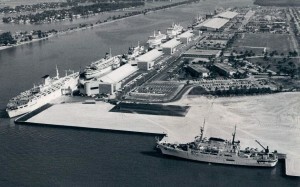 Turning point for the cruise industry was the 1960s advent of large passenger jet aircraft. The people replaced the ships with planes for transportation. The ocean liners started declining slowly while the cruising voyages increased their popularity. Major success in the 1980s was the change of SS France, ocean liner. Converted to the then biggest cruise ship SS Norway. She was the first ''super-ship'' in the Caribbean. The record for the biggest cruise ship was held by Norway for a long time. Their era ended in the late 1980s with the begging of the Sovereign-class. They were the pioneers to include glass elevators and multi-story atrium. They were at the top of the biggest cruise ship ranking and were the ''first modern megaships''. The Sovereign-class was followed by the Fantasy-class. Since the begging of the 21st century, the ship industry adds at least nine cruise ships every year. There is only one cruise liner built in the recent years, in 2004 – RMS Queen Mary 2. She replaced the retired Queen Elizabeth 2 and stayed the largest passengers ship until the launch of the Royal Caribbean International Freedom Class in 2006. 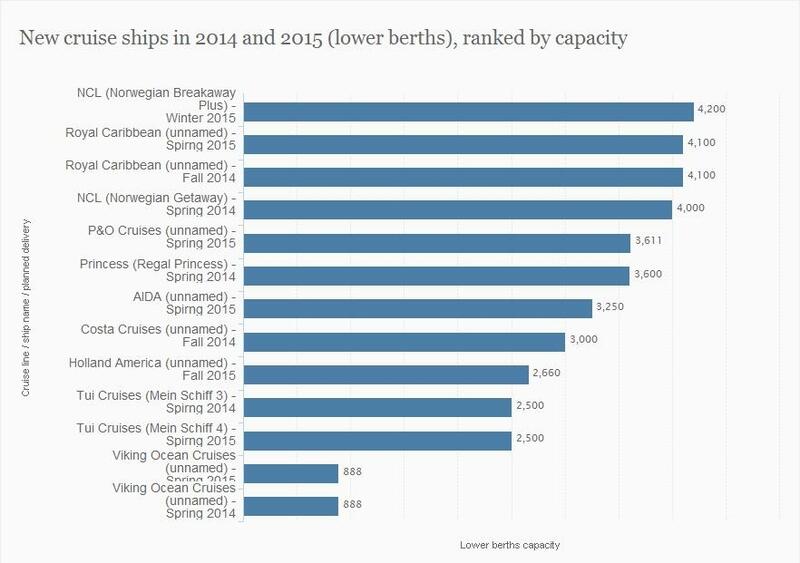 Those vessels were occupying the first places in the biggest cruise ship ranking until the debut of the current leaders – the Oasis-class. The next innovation step is the Quantum of the seas. She will be the new biggest cruise ship in the world and she is expected in the fall of 2014. Quantum will sail with amenities like the revolutionary skydiving simulator Ripcord by iFly and Family-Connected staterooms. The competition of building the most exiting cruise ship in the world continues and the title ''biggest cruise ship'' is very attractive to every company. 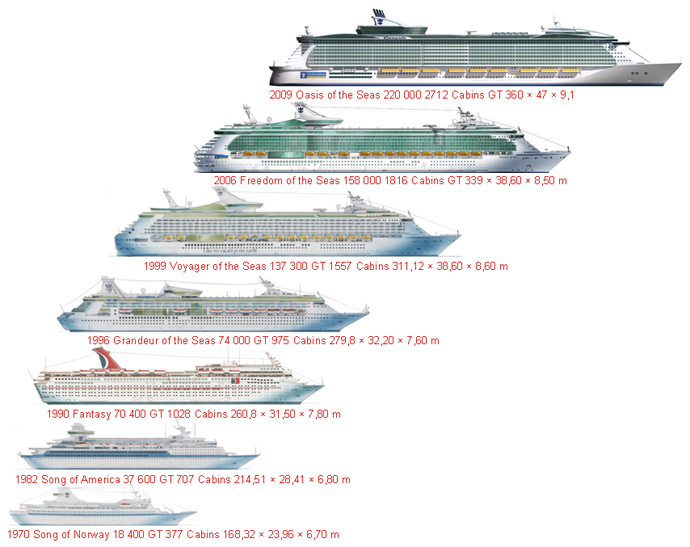 Here is the Top 8 of the largest cruise ships under construction.